iOS 12 Update Ruins iPhone 8/X? 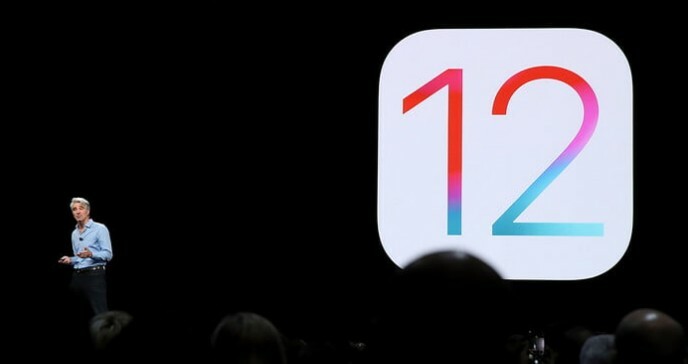 iOS 12 has came to the pulic eye, many iPhone or iPad users are updating to the newest iOS 12 version. But, some of them found that the update will ruin their iPhone X/8, other models or iPad. That is to say , the new update lost all the data including valuable photos, songs, important contacts, messages and so on. What a terrible thing! The app is the fastest way to recover lost data. It is easy to use and offers superior scanning speeds. Support to recover from the device directly without backup files as well as support to recover from iTunes/iCloud backups. Selective recovery after you find the lost files. Support for both Windows and Mac. 1. Launch UltData on your computer. 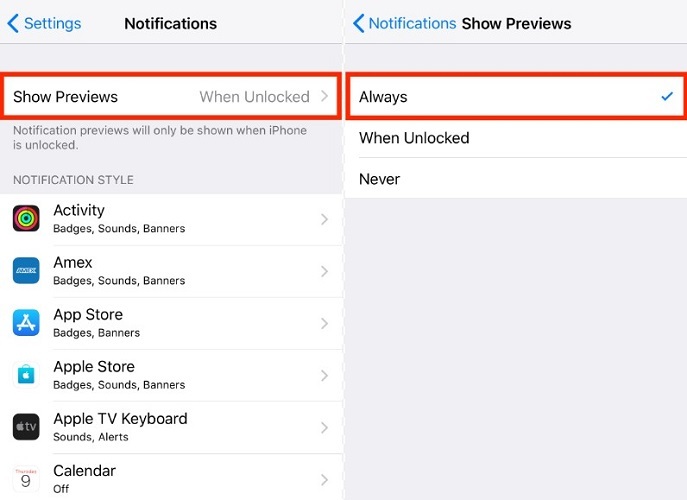 After the app recognizes your device, the process will start immediately. 2. After your device is detected by the app click on the "Select All" option then click on the "Start Scan" option to begin the process. 3. Enter passcode to complete the process. This is how to recover lost data after iOS 12 Beta update using Tenorshare UltData. So, finally, it is established that Tenorshare UltData is a far more superior app and the app is more flexible to the needs of its users. 1. First of all get the latest version of iTunes for your PC or Mac. 2. Launch iTunes on your computer. 3. Now, connect your device with your computer through an USB cable. 4. Click the device icon and go to Summary pane. 5. Find Restore Backup option. Enter your password if you have set up Encrypted iPhone backup feature. 6. Select an up-to-date backup file and click on Restore to extract backup files. Note that all the content will be replaced by previous iTunes backup file. If you don't want to use iTunes, Tenorshare UltData can also restore from iTunes backups. 1. First of all, you have to erase all your content. Go to Settings > Reset > Reset All Content and Settings. 2. Enter your passcode to confirm your decision. 3. You will be brought to App & Data screen after that. 4. Choose Restore from iCloud Backup and Sign-in with your Apple ID and choose the backup to restore your data. 5. Even after that, you need to stay connected for over an hour to complete the process. 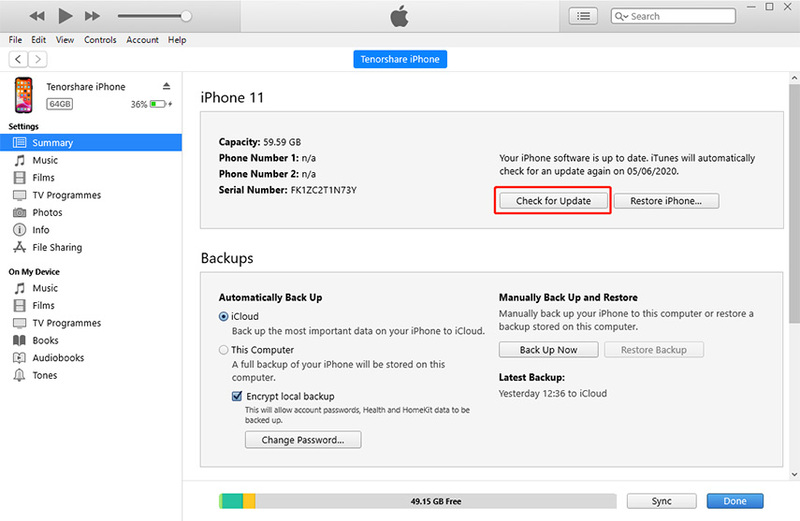 So, basically, you can restore backup with iCloud just like iTunes. Despite that iCloud restore is very slow, it's still a workable way to recover lost data from iPhone. Alternatively, you can use Tenorshare UltData to restore from iCloud backups. This amazing software has broken the limitation of reading and directly accessing iCloud files. So, finally, it can be said that creating backup files is very important for iDevice users and mostly iCloud or iTunes will help you out with that certain situation. But if you are in bigger trouble than that or you want to restore backup without going through all the hoops of data limitations, you can use Tenorshare UltData. The app works fast and efficiently and it will recover any kind of lost data in no time. We highly recommend it for iOS 12 data recovery! If you find this article helpful, do share and comment! !